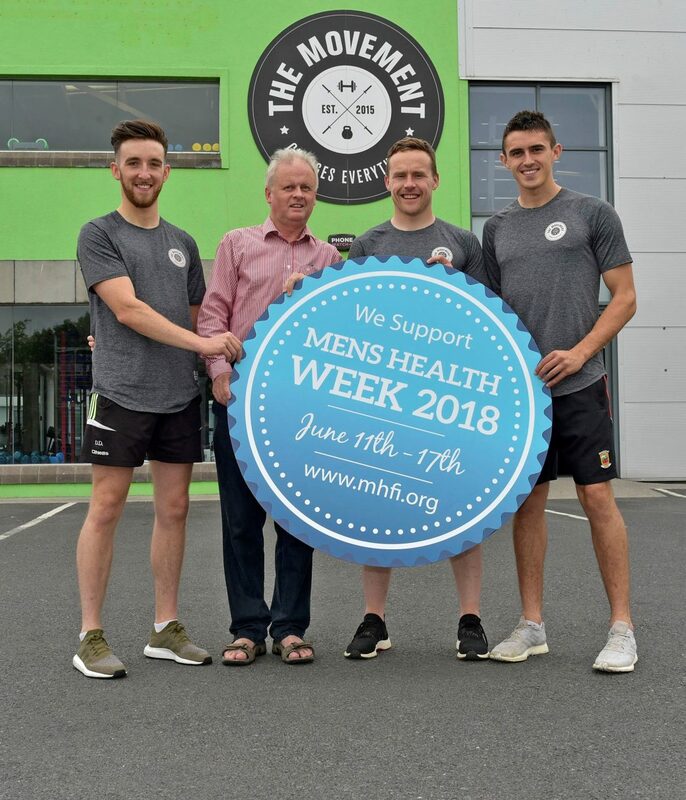 International Men’s Health Week (MHW) 2018 runs from today Monday 11th until Sunday 17th June, Father’s Day. Its purpose is to encourage personal, structural and systemic change and thereby improve men’s health. Men, on the island of Ireland, suffer from poor health and die too young. Local men die, on average, about four and a half years younger than women do. Males have higher death rates than females for virtually all of the leading causes of death. Poor lifestyles are responsible for many chronic diseases. Late presentation to the doctor leads to a large number of problems becoming untreatable. Indeed, while many of these conditions are preventable, the number of men suffering from them may, in fact, rise in the future if they don’t take action. 1. Heighten awareness of preventable health problems for males of all ages. 2. Support men and boys to engage in healthier lifestyle choices / activities. 3. Encourage the early detection and treatment of health difficulties in males. Men’s health can be improved in many significant ways if the right choices are made. Men, themselves have a key role to play in this process. The new ‘Challenge and Choices’ Man Manual highlights ten key men’s health issues. The Manual issues a realistic and practical challenge to improve the reader’s health in each area of concern, and provides them with important health tips and signposts to local sources of help and support. Check out www.mhfi.org to access the Man Manual and a host of other resources to get you on the right road for Men’s Health Week 2018.